dark satire Archives - Horror News Network - The Horror News You Need! 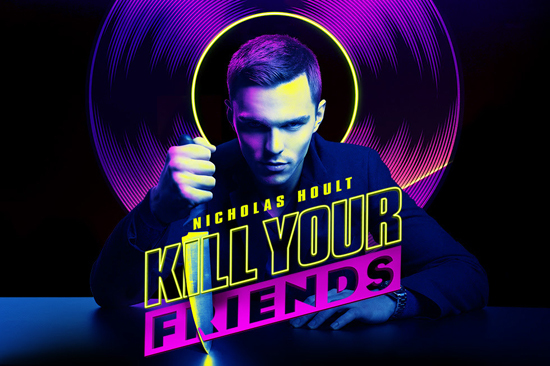 KILL YOUR FRIENDS – In Theaters & On Demand TODAY! http://www.horrornewsnetwork.net/wp-content/uploads/2016/05/HNN-logo.jpg 0 0 Lynn Sorel http://www.horrornewsnetwork.net/wp-content/uploads/2016/05/HNN-logo.jpg Lynn Sorel2016-04-01 19:49:332016-04-01 19:49:33KILL YOUR FRIENDS - In Theaters & On Demand TODAY!